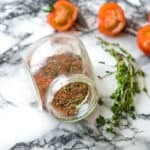 Learn how to make your very own multipurpose beef stew seasoning mix using common pantry ingredients from scratch within minutes. If you have been following my blog since the beginning then you will quickly realise that I am partial to making own seasoning from scratch. I have a few recipes on the blog that you should check out like this seafood seasoning recipe . and this all purpose seasoning recipe. Let’s face it, making your own beef stew seasoning mix seasoning is fun, creative and even cheaper then the store brought kind. 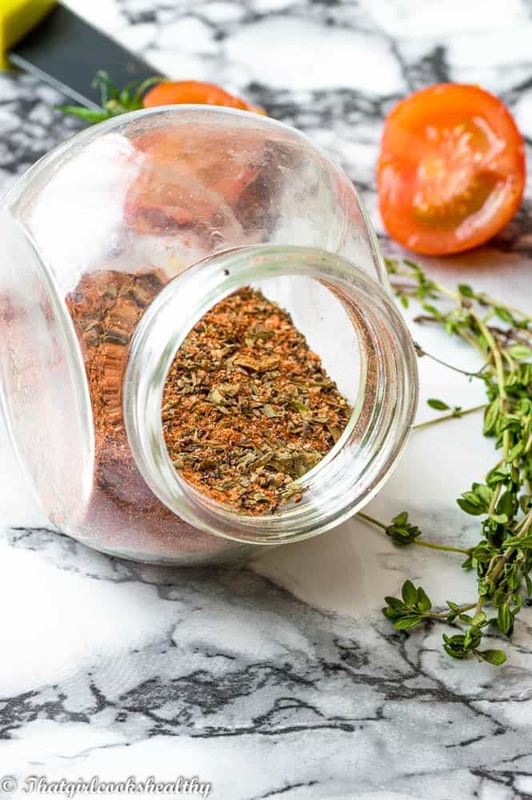 Don’t be fooled by the title of this post, this flavoursome stew seasoning mix compliments more than just a hearty stew. I’ve used it for various types of red meat including, lamb, goat and mutton and it works like a treat. I do tend to use it more in different beef recipes so you can definitely use some on things like steak, curries, brisket etc.. with no problems. Multipurpose i.e use for various cut of red meat and different types. 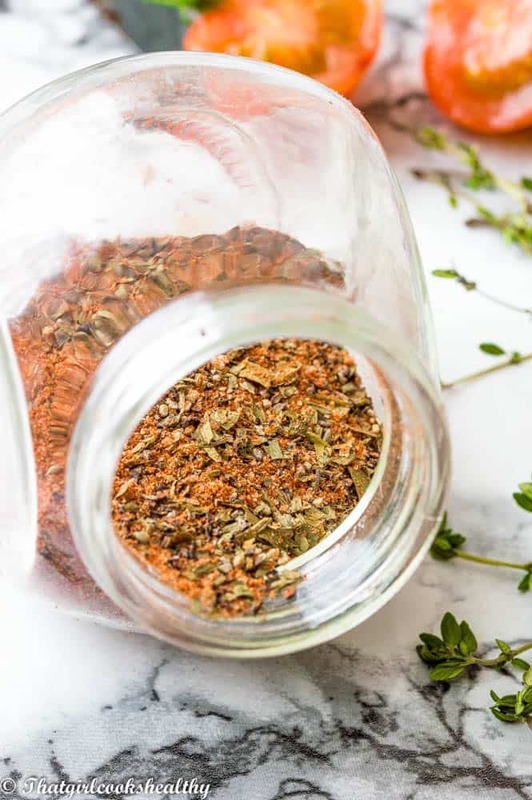 You can make this beef seasoning recipe using two methods – by milling in a spice grinder or simple mixing all of the above ingredients together and storing in a bottle. I love to make use of my spice grinder, so I often use that especially if I want to breakdown the raw ingredients into a fine consistency. Adding sodium is optional, I know some people depending on the recipe what this spice blend is used for, they may want to add sodium to the actual dish instead. I prefer to include it in my blended mix but that decision is in your hands. Learn how to make your very own beef stew seasoning mix with common pantry staple ingredients. Add all of the ingredients to a spice grinder and mill into a fine consistency and store in a airtight container. If you don’t have a grinder simply mix all of the ingredients together and store in a jar.